Parents have a large role to play as to whether their child will do their best in school. If you lead, your child will follow. Create an environment that is comfortable and encourages your child to be successful. A motivated child is likely to have a positive attitude toward learning and schoolwork. Set expectations – early on, set expectations for your child and this will become reality. Children are aware of their parent’s expectations of them and how parents view them. This keen sense will be an important trigger as to what direction and action the child will take. Communication – keep communication lines open with your child so you’ll know what her thoughts are, abilities, struggles, interests. When you’re aware of this you can help to facilitate ways to help with providing tools to help or enhance these abilities, etc. Always be clear that you expect to see top effort. Be Active – show enthusiasm by having a relationship with your child’s teacher. Keep in touch with your child’s teacher regarding your child’s progress by email, exchange phone numbers, attend parent teachers conference, back to school night, school functions, etc. 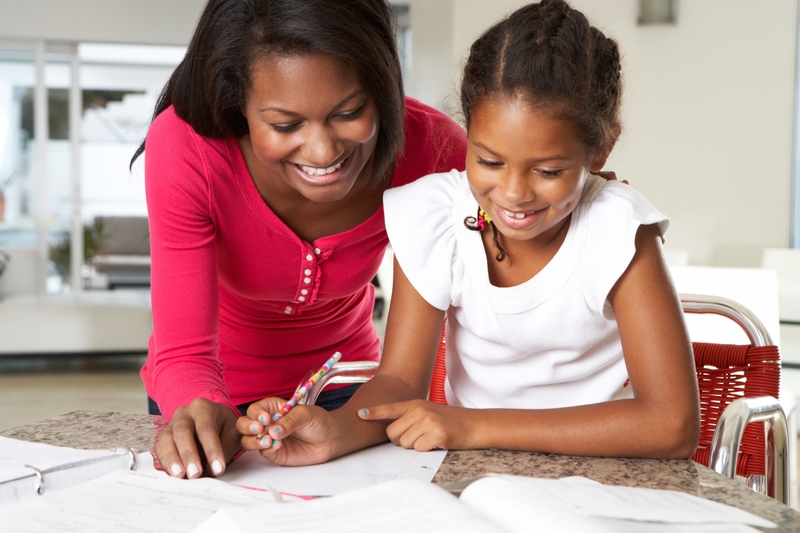 express your goals for your child and coordinate these efforts with the teacher. Try the above techniques and see how your child achieves success inside the classroom!